Priced $8,000 below it's appraised value. 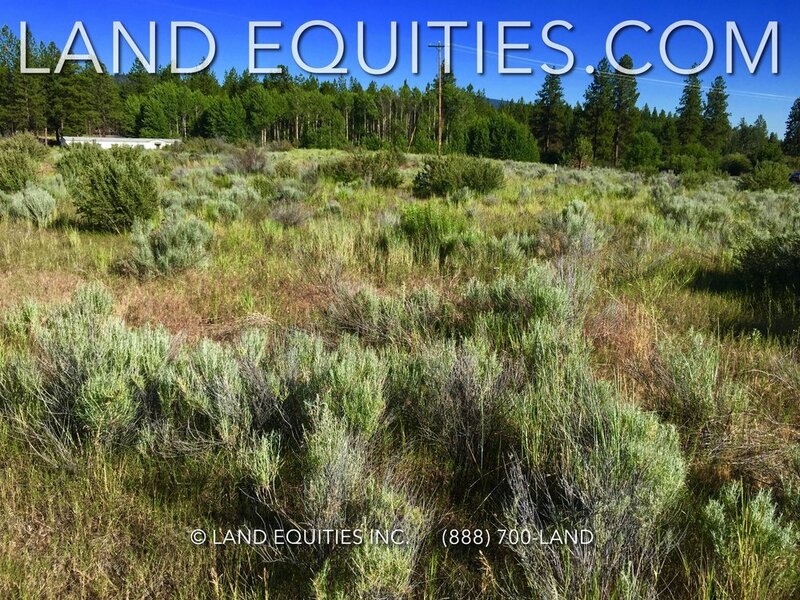 Check out this beautiful large .44 acre Oregon Shores lot! Great location on a quiet dead end street with no through traffic. It's on Summer Tree Ln. very close to S Chiloquin Rd. entrance. Beautiful location with snow capped mountains in the distance. 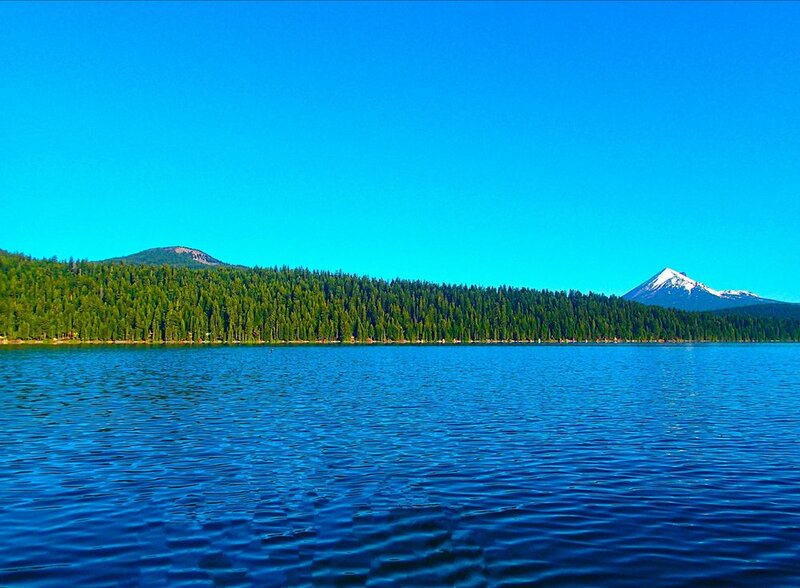 The town of Chiloquin is 2 miles away and the city of Klamath Falls is only a short 15 miles away. Oregon Shores is beautifully maintained community. 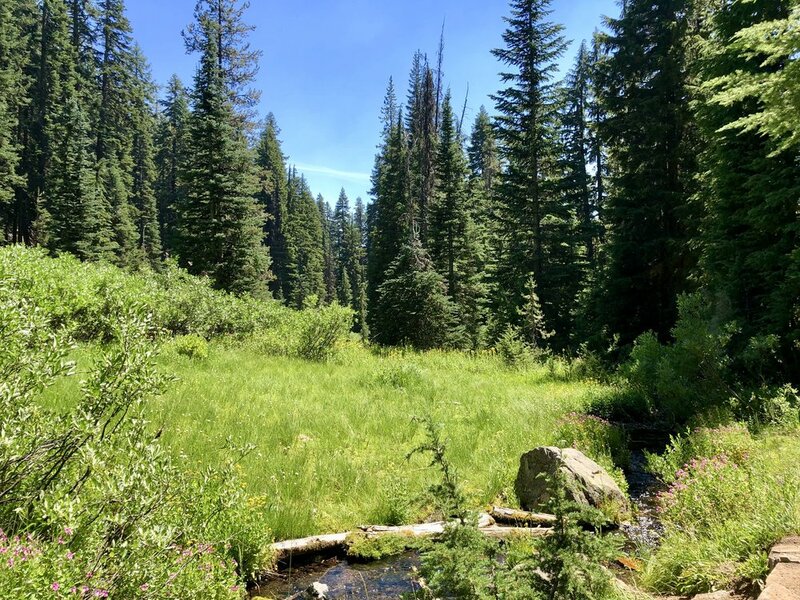 There is a small $200 /year HOA fee which covers private water supply (unlimited use), road maintenance, and private Agency Lake access, private campgrounds with RV hookups and amenities for residents. This is an amazing deal for just $200 /year! Summer Tree Ln. is in the nicer stick built home section of the subdivision. There are several nice custom homes here and still lots of open space for you to spread out and have good privacy. You will have the freedom here to live life without being bothered. 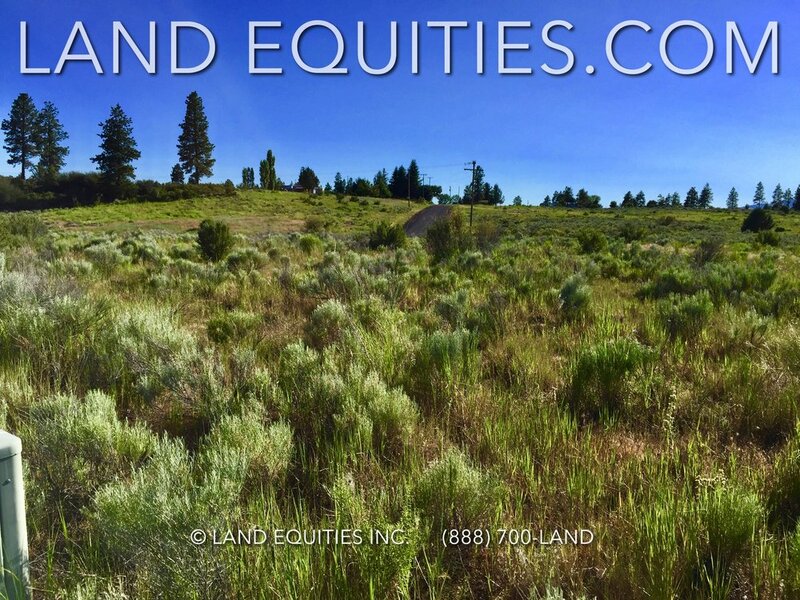 Whether you are or building your dream home or a vacation home, this lot in Oregon Shores could be perfect for you. 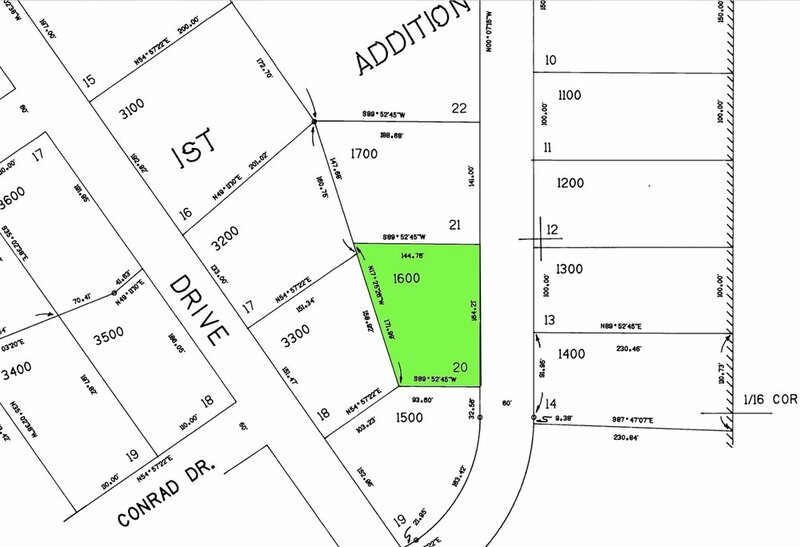 Don't wait, this lot is priced to move and will not last long! Don't miss it! 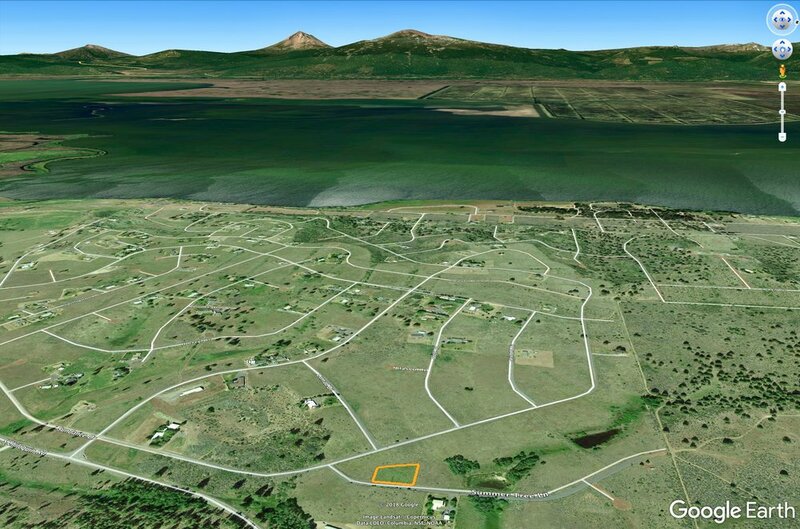 Parcel Size: .44 acres 19,166 sqft.